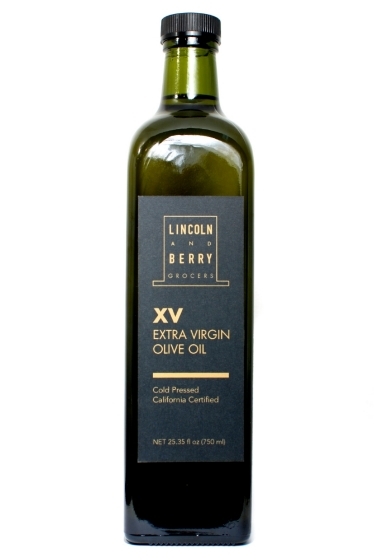 Lincoln and Berry sources its olive oil exclusively from Olinda. Since 1937, this family-owned grove has produced pure, simple, premium California olive oil with a commitment to freshness. Our award-winning, California Certified 100% Extra Virgin Olive Oil is cold pressed within 90 minutes of harvest for a tree-to-table freshness you can taste. Luscious and buttery with a peppery finish, it’s perfect for all your olive oil needs.